When you need interior painters in Maple Valley, WA, our professionals are ready to perform a professional job. Fall in love with your interior rooms again by hiring our interior painters in Maple Valley. When you try painting your rooms yourself the job comes with plenty of frustrations and hassles. 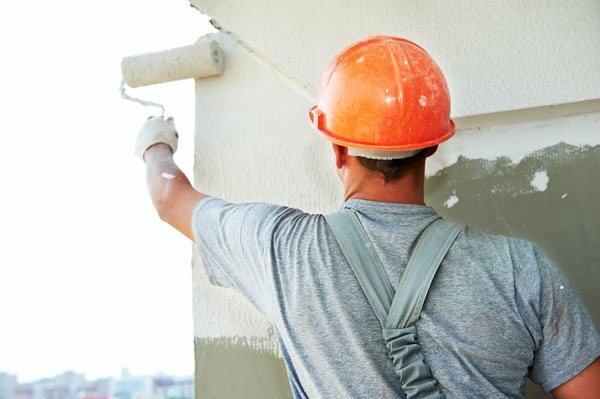 A reputable painting company like Whitaker Painting, LLC can paint your entire property or just one wall, avoiding all those hassles. Our interior painters love helping our customers add a fresh coat of paint to their interiors so they can have the look they always envisioned. Our interior painters have the right tools and materials to handle any painting job, simple or complex. 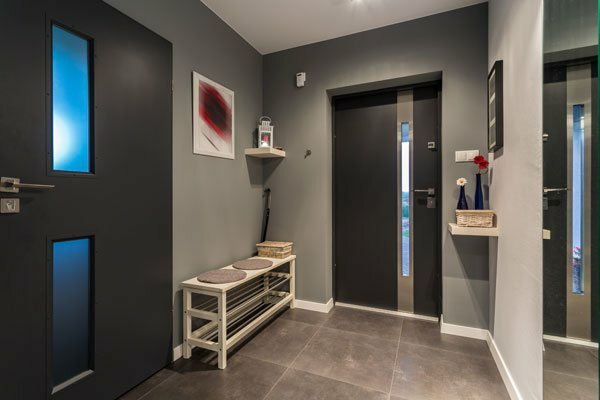 Painting the interiors of your home or business property can feel quite overwhelming. But, with us, the entire process is fun and easy. No matter the job size, we do it right, without cutting any corners. We have years of experience providing interior painting service for all types of interiors- from apartments to commercial buildings. Our professional interior painting service can transform your Maple Valley home or business, quickly and efficiently. We know that if our clients are not happy with the work, then that will only hurt our reputation. That is why we treat each client and their property with the utmost respect. We have the necessary skills and knowledge for thorough surface preparation. This ensures you get a long-lasting paint job. We also take great care to protect the surrounding surfaces and we will clean up the job site at the end of the day. 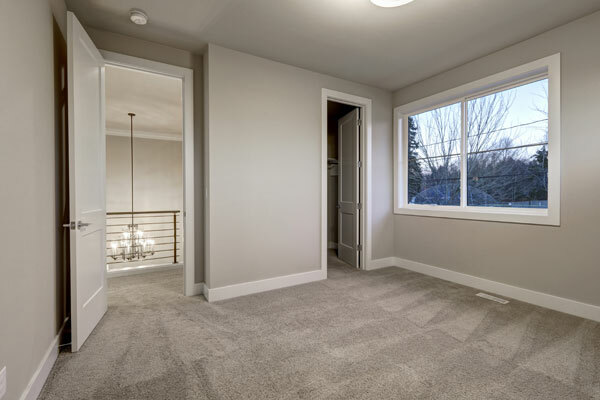 Why Choose Our Interior Painting Service in Maple Valley? 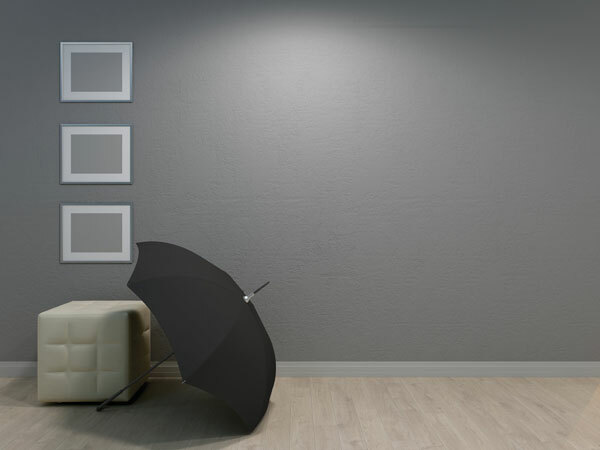 There is a reason why we should be your interior painting service of choice in Maple Valley. Our interior painters are trained and experienced to bring your visions to life. When you hire our interior painting service, we make the entire process as stress-free as possible for you. 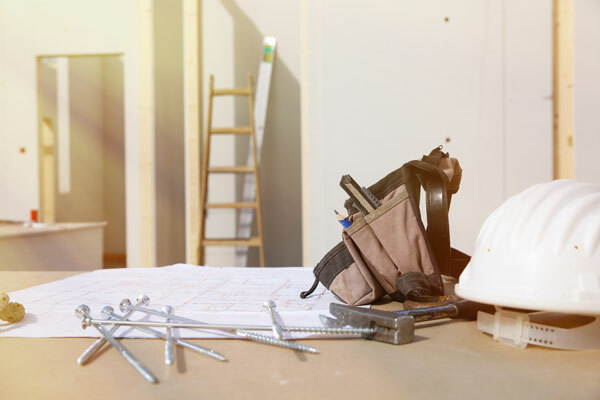 Whether we are painting only one wall on your property or the complete interior, we work hard to keep the disruption to a minimum. 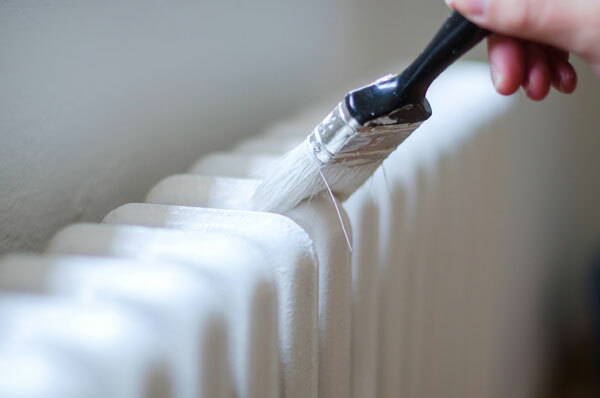 Feel free to call the pros at Whitaker Painting, LLC for any further information on our interior painting service for Maple Valley homes and business properties. Call ( 425) 830-5738.